A new keyboard for those who use reading glasses or just need larger keys has arrived. 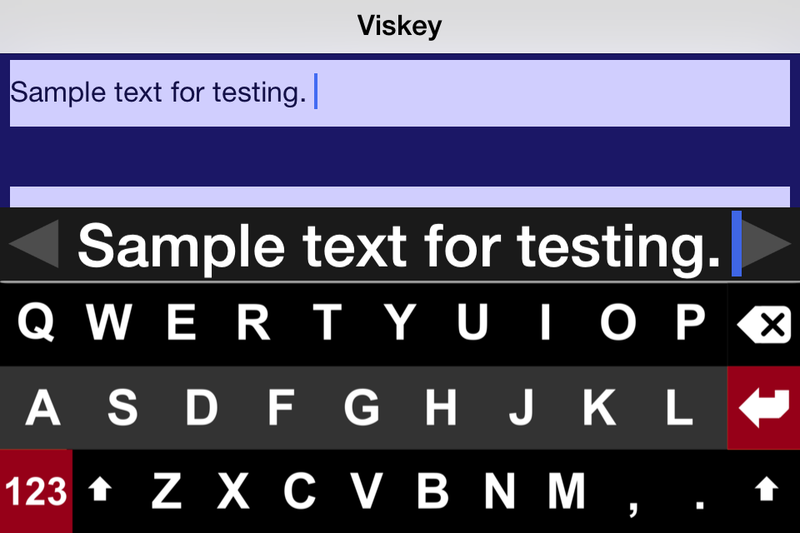 Recently released, Viskey provides several features to make typing on your device much easier. 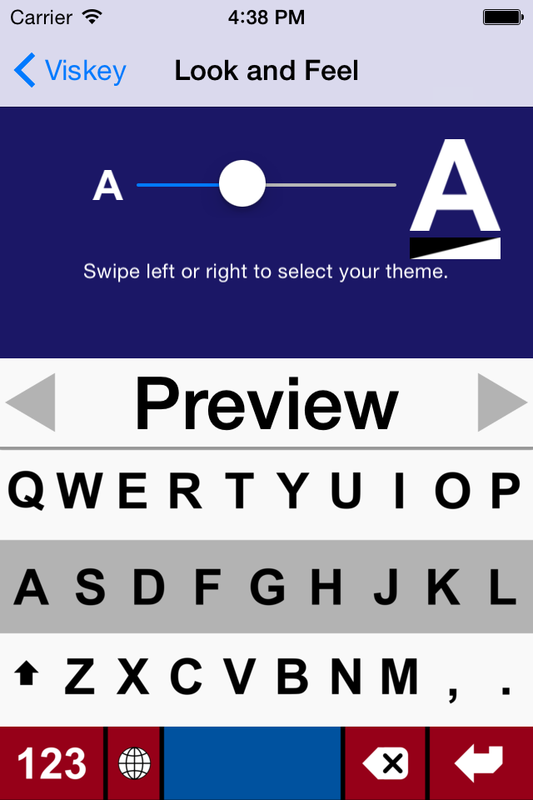 The Viskey keyboard uses contrast and a large text preview to help with all of the typing you do. Whether it is text messages, emails, or notes, Viskey provides a list of customizable features to make your typing experience less aggravating. Viskey offers multiple language support including English, Spanish, German, French, Danish, and many others. If you are unfamiliar with how to set up a new keyboard, just go to your device Settings, select General, then Keyboard, and finally Add New Keyboard to choose Viskey from the list. 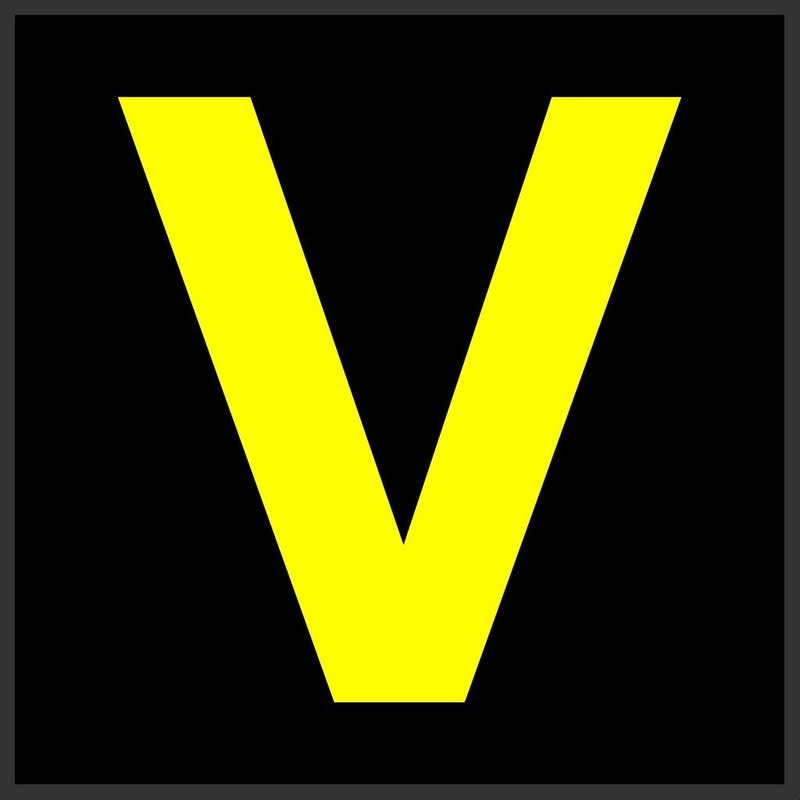 Viskey is designed to work on both iPhone and iPad. 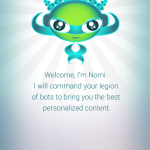 It is currently available for $4.99 on the App Store.